With all the excitement over the latest movie sensation that is Wonder Woman I thought it’d be cool to show off a couple of my favorite covers by the master himself Brian Bolland. It’s no secret that Bolland is easily one of the best comic book cover artists of all time and of course after his classic artwork in The Killing Joke it’s apparent no one can capture the clown prince of crime quite like he can. I dig these two Wonder Woman covers as well because it’s not every day that you see Diana facing off against The Joker. ….and the second a bit more recent #41 from 2015. 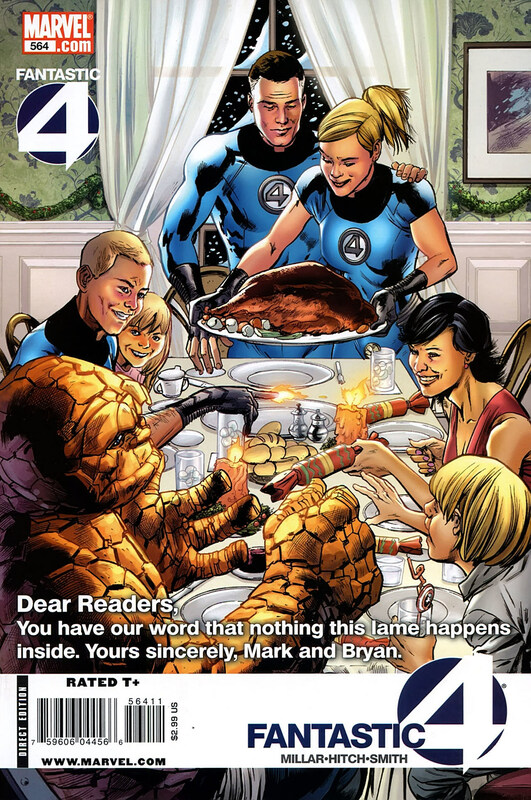 We never really think that things like Thanksgiving and Comic books go together, but hey comic book characters have gotta take some time off to spend some time breaking bread together right? Well here’s a few cool images of some of the icons spending turkey day together-check it out!